Published by George Baxter in 1837. 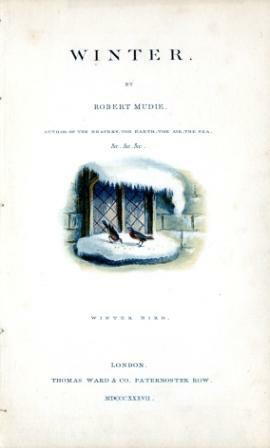 This print is the vignette on the title-page to Robert Mudie's book "Winter" published in London by Thomas Ward & Co. The print measures about 2 x 2 ins. This print is unsigned.